Why is Animal ID important? Animal ID is one of the most important concepts in the world of agriculture. There are even tools used to show signs of estrus. When it comes to medications it separates livestock into two groups, those who are medicated and those who are going to be medicated. 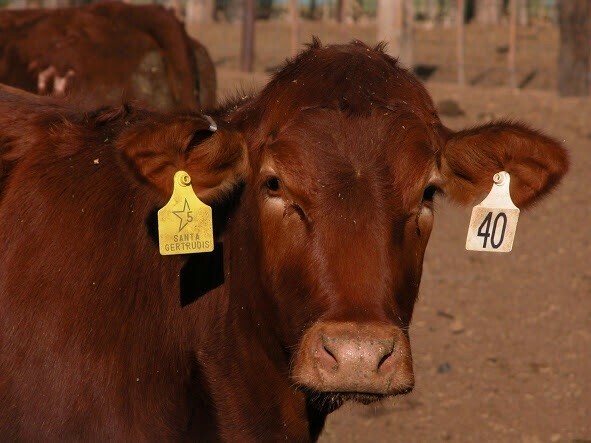 Animal ID individually identifies livestock with a number on a ear tag. This shows what animal it is specifically and what animal gave birth to it. When it comes to cattle, whether dairy or beef, animal id is very important. 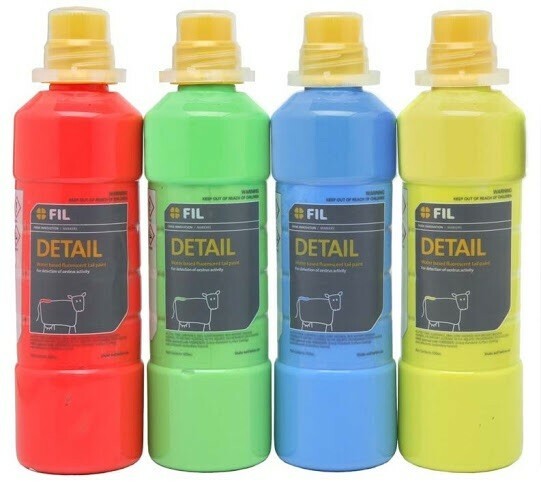 The paint is placed on the tail head and is run off on any cows that mount. It's used to identify cattle in heat. It scratches off when cows are mounding. 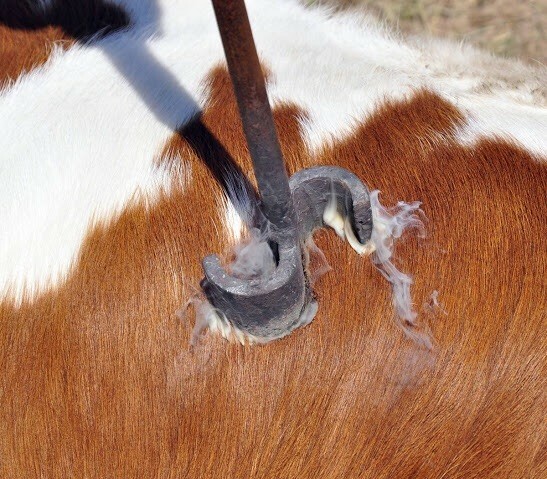 The heat sticker is placed on the tail head of suspected cattle.